Each year individuals, organizations and businesses create unique wreaths, swags and chocolate delights and donate them to the Museum for the annual Wreath & Chocolate Auction. This holiday event is the main fundraiser for the Sublette County Historical Society and the Museum of the Mountain Man. The funds raised help support their programs and projects for the next year. The event includes a live auction for wreaths and a silent auction featuring chocolate and gift baskets. 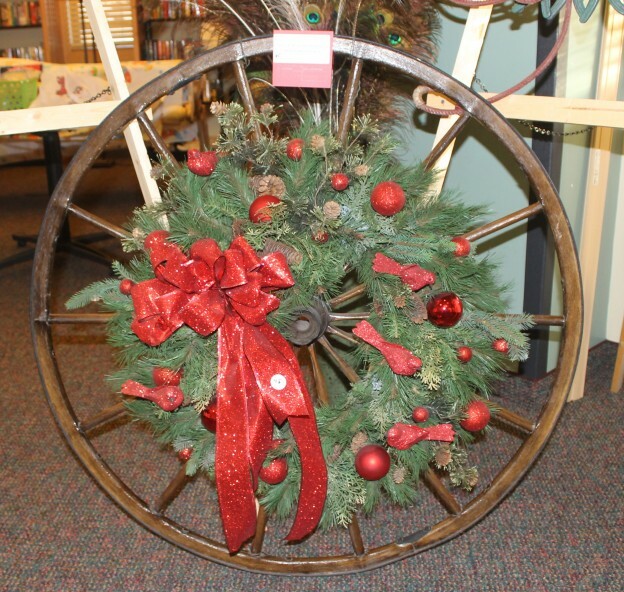 Anyone who is interested in participating in the wreath auction, sponsoring the event or donating items is invited to contact the museum at 307-367-4101 or e-mail the museum at info@mmmuseum.com.